German professor of law Arnold Rainer was awarded with the title Doctor Honoris Causa by the Moldovan Academy of Sciences (MAS) University for endowment to Moldovan jurisprudence, according to Infotag. MAS President Maria Duca thanked the professor for the work, conducted jointly with Moldovan professors. “Arnold Rainer is holding multiple trainings, consultations and seminars for Moldovan specialists. Their knowledge and contribution in the jurisprudence brought the Moldovan education to a new level. 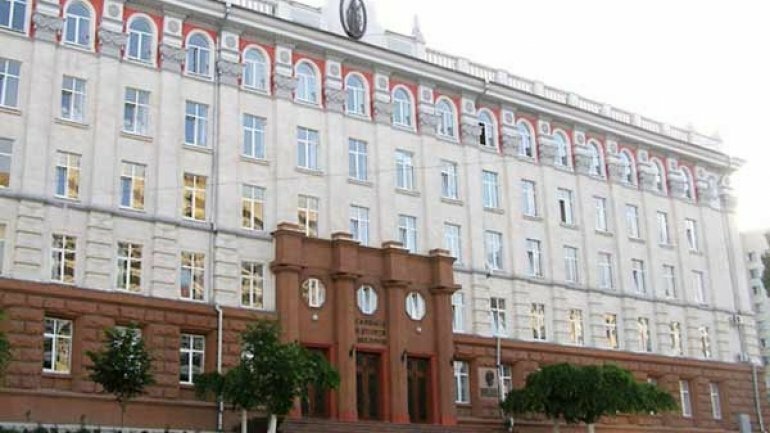 Manuals and scientific reports for those interested in the science of law have been elaborated during 10 years jointly with Moldovan university lecturers”, she said. The professor is holding a course of lectures on constitutional right to future lawyers of the university. He is co-author of the Moldovan manual on this discipline. Since 2005 he attends Constitutional Court sittings and is international expert at seminars of judges, deputies and party representatives. He, as scientist, is also member of the International Association of Lawyers. Infotag’s dossier: Arnold Rainer is 73. Over 10 years he taught in the Regensburg University. He is member of the European Law Institute in Paris. He was awarded with many honorary titles, among which Doctor Habilitat in Wurzburg University.